USF Dance Ensemble is comprised of University of San Francisco students who audition at the beginning of the Fall and Spring semesters to perform in the USF Dance Concerts. Choreographers for the Fall Concert are guest artists from the Bay Area who are aligned with the Performing Arts and Social Justice mission. Guest artists have included nationally recognized artists such as AXIS Dance Company, Sean Dorsey, Erika Schuch, Marc Bamuthi Joseph, Tandy Beal, and Jo Kreiter. In the Spring, the USF Dance Ensemble works with choreographers who are on faculty in the Dance Program and Senior PASJ/Dance Concentration students. 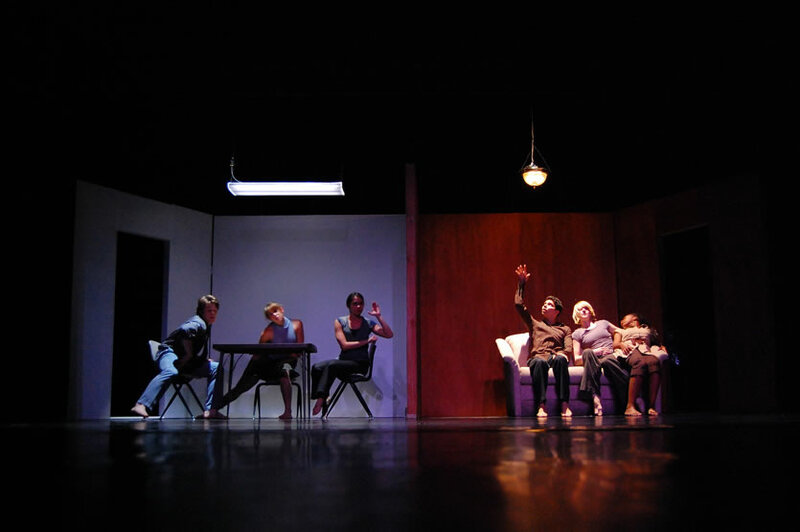 Dance Generators, directed by Alivia Schaffer, is an intergenerational performance company comprised of University of San Francisco students and senior adults from the Bay Area. In a society obsessed with youth and perfection of the body, the Dance Generators interrupt conventional views of beauty and aging, redefining aesthetic values that do not privilege youth and perfection. 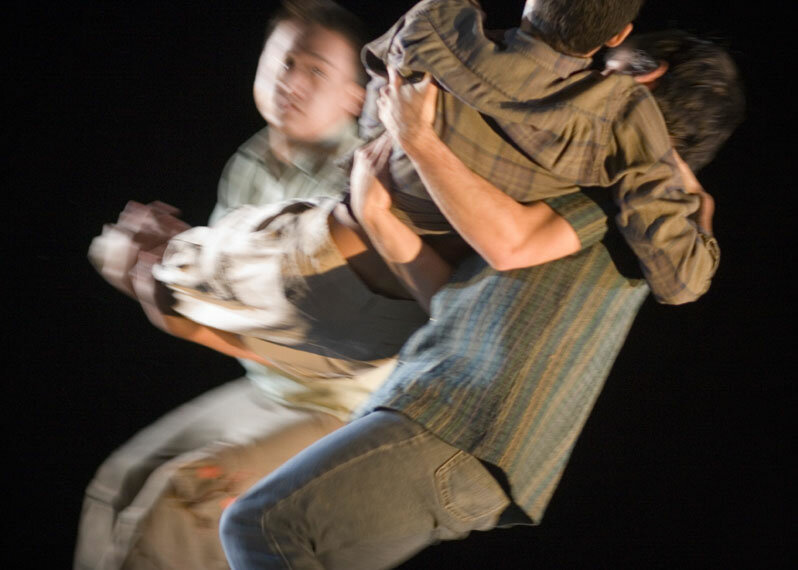 Ranging in age from 18 to 74, the company comes together through a shared commitment to innovative dance making. 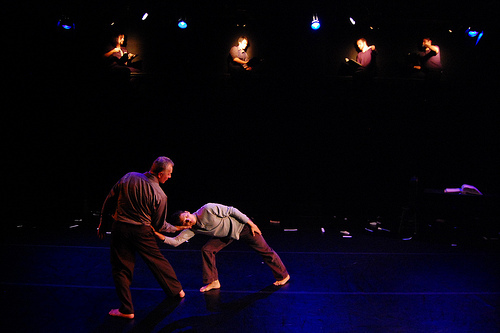 The Dance Generators approach dance/theater with technically honed movement, personal stories, and humor, aiming to unpack cultural myths about aging while creating professional dance that meets high artistic standards for both performers and audiences.